On the list this week: a creepy sci-fi thriller, a satirical cartoon, and one of the great modern dramas. Despite the name, 10 Cloverfield Lane bears little resemblance to its predecessor, 2008’s first-person monster movie Cloverfield. Where the latter film took a classic premise — a giant monster attacks New York City — and presented it through the lens of a home movie, 10 Cloverfield Lane is staged in a more traditional manner. The film opens on protagonist Michelle (Elizabeth Mary Winstead), who crashes her car after hearing strange reports on the radio. She awakens in a bunker owned by a man named Howard (John Goodman), who tells her that some sort of attack has left the world above ground uninhabitable. Howard and Michelle, along with Howard’s assistant, Emmett (John Gallagher Jr.), try to establish a rapport as they wait out the apocalypse. Taking place — for the most part — within the confines of the bunker, 10 Cloverfield Lane is a claustrophobic thriller. The small cast delivers incredible performances; Goodman is terrifyingly great as the increasingly unhinged Howard. While the connection to the original film is tenuous, 10 Cloverfield Lane establishes that the franchise could become one of the more interesting sci-fi anthologies of our time. Based on a young adult novel, this Swedish film follows three teenage girls — Kim (Tuva Jagell), Momo (Louise Nyvall), and Bella (Wilma Holmen) — who discover a strange flower with mystical properties. After they drink some of its sap, they find themselves transformed into boys for a day. Previously outcasts, the three use their temporary transformations to blend in with the male crowd at school, partying, playing sports, and standing up to guys who used to bully them. 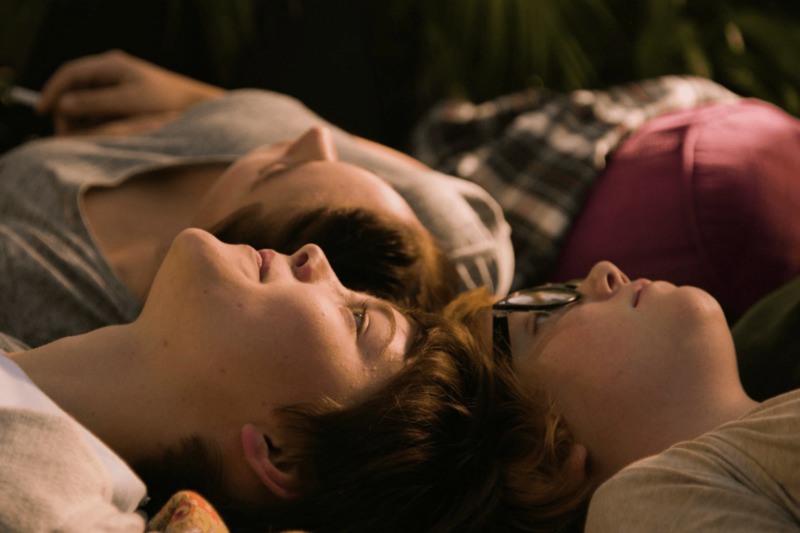 Issues of gender and sexuality abound throughout the film; the high school setting is a petri dish of bullying and gender politics, and at least one of the girls finds that she prefers life as a boy. Director Alexandra-Therese Keining composes the film in the delirious tones of other coming-of-age stories. The camera drifts slowly over brightly lit settings, and a synth-heavy soundtrack adds to the dreamlike environment. Adapted from a series of comic strips by Aaron McGruder, The Boondocks follows two young African-American boys, Huey and Riley, who live with their grandpa in the predominantly white suburb of Woodcrest. Huey is a burgeoning radical activist, Riley is a foul-mouthed ne’er-do-well who fancies himself the next Tony Montana. The two navigate childhood and go on some truly outlandish adventures. 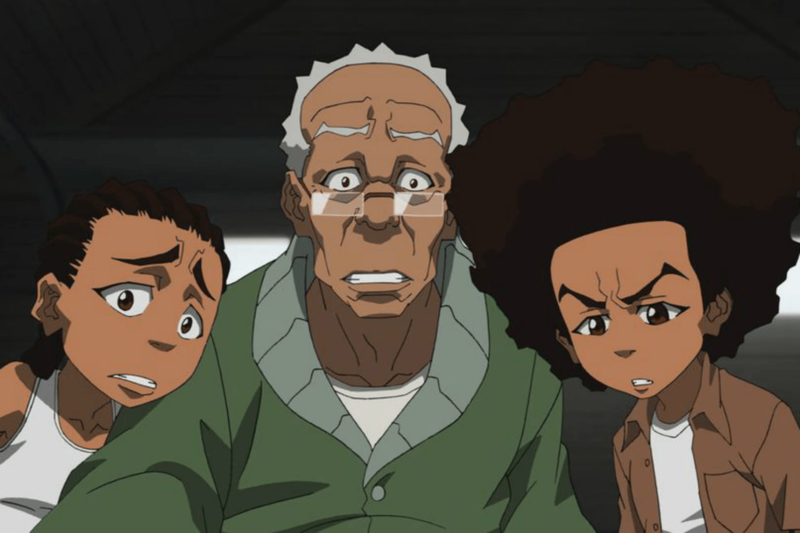 Although The Boondocks has a lot to say about race in America, it is far from a sociology class. The show frequently dives into the absurd, blending commentary on social issues with plots involving ninjas, werewolves, and viral outbreaks, among other things. The manic humor is bolstered by the shows anime-inspired animation, which gives the show a distinct, kinetic look unlike many American cartoons. Frequently vulgar but always intelligent, The Boondocks is one of the most uniquely entertaining animated shows around. One of the classic road trip movies, Thelma & Louise follows the titular pair of women (played by Geena Davis and Susan Sarandon, respectively) — both of whom are disappointed or abused by the men in their lives — who decide to take a road trip to get away from it all. When their vacation takes a violent turn, the two become fugitives, and their escalating crimes lead to an interstate manhunt. The winding road of their adventure leads them, inevitably, to a better understanding of themselves. Like many road trip movies — Easy Rider, for example — Thelma & Louise is about people trying to break free of societal limitations. The film takes on an added layer given that the protagonists are adult women, rather than disaffected youth. Both Thelma and Louise have their share of sorrows, largely from the constraints imposed on them by society and by men. Only by fleeing the rule of civilization do they find a bit of freedom, and a bit of happiness. Daniel Plainview (Daniel Day-Lewis) is an oil man; he takes great pride in his business. He is also, he claims, a family man, though he is perhaps a bit less sincere about that, trotting his adopted son whenever he makes a pitch to potential clients. 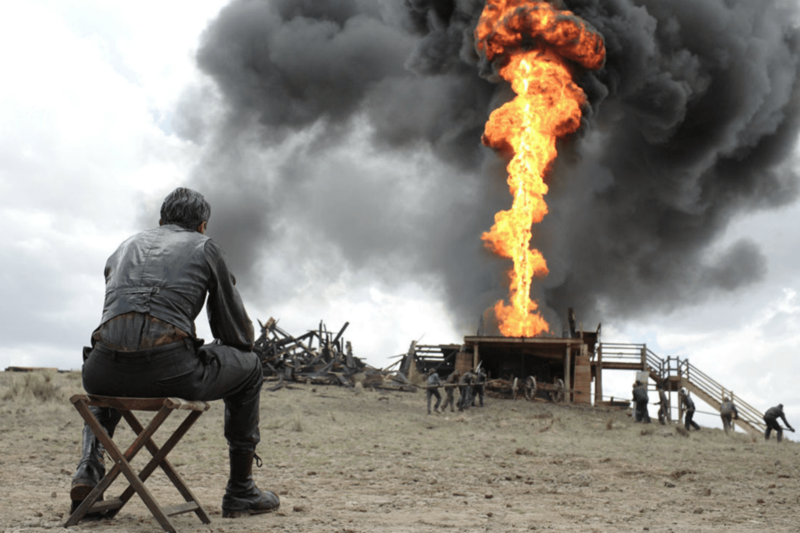 Who Mr. Plainview is, and what he believes, is the subject of Paul Thomas Anderson’s brilliant character study There Will Be Blood (based on the novel Oil! by Upton Sinclair). Set around the turn of the 20th century, the film follows Plainview as he attempts to build an oil pipeline near a small town in California, tangling with wary landowners and a conniving preacher in the process. Plainview is a fascinating figure: ravenous and vindictive, yet capable of charming a room full of people. Day-Lewis delivers an iconic performance, imbuing the character with fury and contempt and, occasionally, a hint of weariness. Anderson’s direction is masterful; you need only watch the opening scene, as miners hack into walls of dirt and let loose the black blood of the earth, to realize the director’s imposing vision.